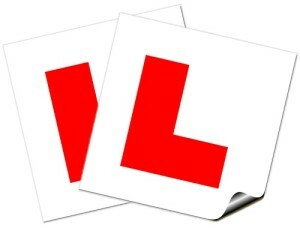 Police are warning new learner drivers to make sure their instructor is properly qualified, after roadside checks found some who were giving lessons did not have a license. Thirty roadside operations have been carried out by the Driving Standards Agency since 2011 to target illegal instructors in England, Scotland and Wales. On average a suspected illegal instructor is reported to the organisation every day. Vasim Choudhary, a DSA fraud investigator, said: “They sticker up their car to look like reputable driving schools, and candidates presume they are legal when they are not.